The International Biology Olympiad (IBO) started in 1990. It is an annual event open to pre-university students. 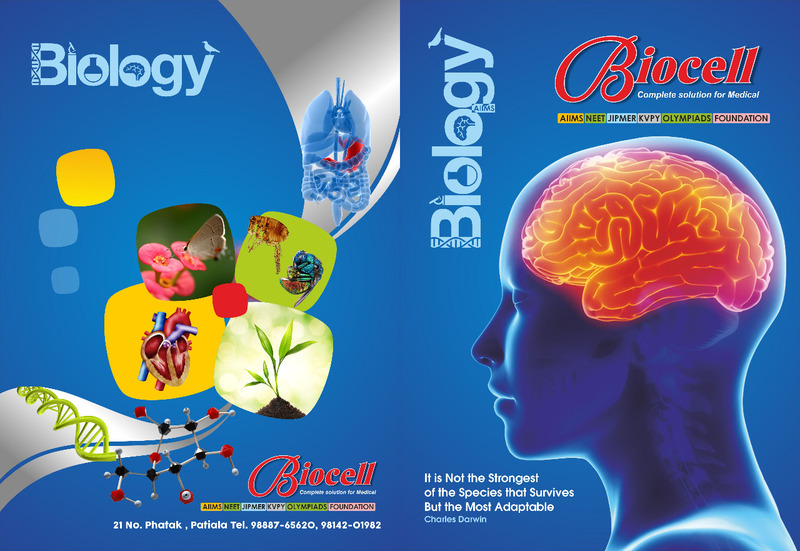 It serves as a benchmark for biology education at the higher secondary school level. India started participating in IBO from the year 2000. India hosted the 19th IBO in July 2008 in Mumbai. 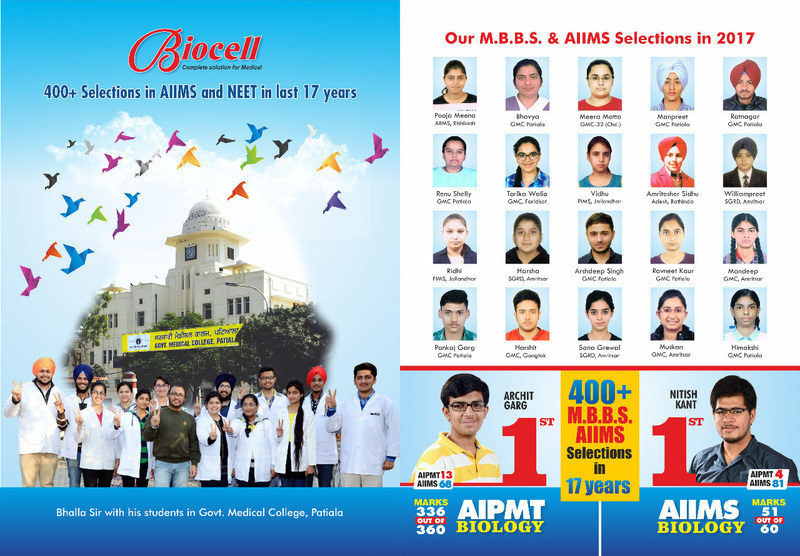 All Indian students who are born on or after July 1, 1993 and, in addition, are in Class XII or lower as of November 30, 2012, are eligible to appear for NSEB 2012 — 2013. A student may appear for more than one subject provided the examination schedule allows it. See information about the examination schedule under various subjects. Students who have passed Class XII are not eligible to enroll for NSEB. Eligibility Clause: A candidate must secure a score equal to or greater than a Minimum Admissible Score (MAS) to be eligible for the Stage II INO exam leading to the International Olympiad . The MAS for a given subject will be 40% of the maximum score in that subject. Proportional Representation Clause: The number of students selected for Stage II (INO) in each subject is around 300. The number of candidates who appeared for NSE in 2011-12 in a subject from centers in each State or Union Territory (UT) will be considered the baseline for calculating the number qualifying from centers in that State or UT for that subject. Suppose this number in 2011-12 for centers in a given State in a given subject is S, and the total number that appeared in 2011-12 in that subject for the country is T, then the number selected to Stage II in that subject from that State would be S/T times 300, rounded off to the nearest higher integer. In the event of a tie at the last position in the list all students with the same marks at this position will qualify to appear for the Stage II examination. The selected students must nevertheless satisfy the eligibility clause laid out above. The total number to be selected from centers in each State for each subject will be displayed on the IAPT and HBCSE websites.